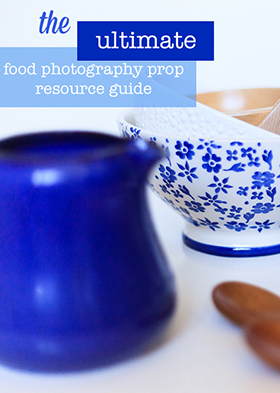 One of the questions I get asked about regularly is how to watermark your images. 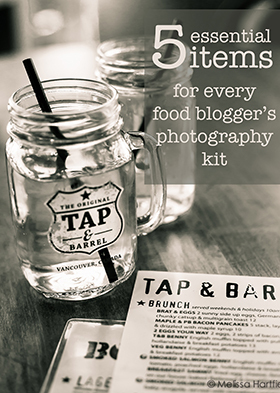 Watermarking can be done in so many different ways, depending on the software you use. 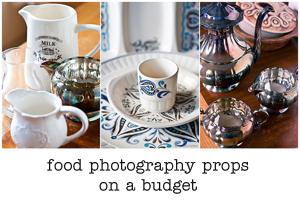 I have watermarked my food photography images in Photoshop with a straight forward textbox. I’ve also created a Photoshop brush using text so I can simply add a watermark with one click. And, I’ve created Photoshop actions for watermarking that also work as one click. But now, I do virtually all of my photo editing in Adobe Photoshop Lightroom where it is so easy to watermark by simply creating presets. The beauty of presets are, you can create as many as you like, store them and add them with a click of a checkbox when you export your images. 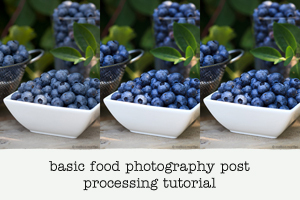 Two weeks ago, I did a guest post over on Food Bloggers of Canada showing you just how to go about creating a Lightroom Watermark preset and apply it to your food photos or any photo you put on-line. 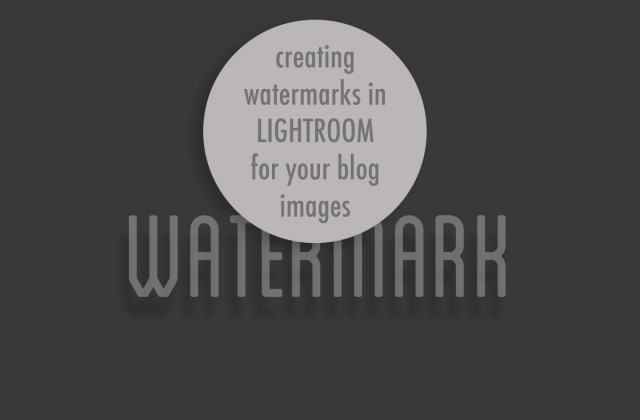 It includes a quick video tutorial that you can follow along with to have yourself easily watermarking your images in no time at all. If this is something you’ve always wanted to learn how to do then head on over and check the post out! Melissa,Thanks for the great Post.I don’t have Lightroom but i use a software called Mass Watermark http://www.masswatermark.com to watermark,resize and add exif to images in batch its is a great tool.